We understand the importance of providing a fast, simple and straightforward imaging procedure for our patients. 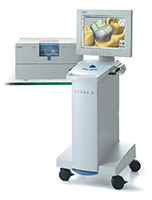 At Zeik dental, we pride ourselves with staying on the cutting edge of technology. Therefore, we consider the Power of 3D technology vital to ensuring the best care for our patients. From extractions to endodontic, orthodontics to implants, 3D scans provide valuable information vital to diagnosis and determining the best course of treatment for our patients. In addition, our X-ray system is equipped with a Cephalometrics to aid our orthodontics team when capturing high-quality precise images. 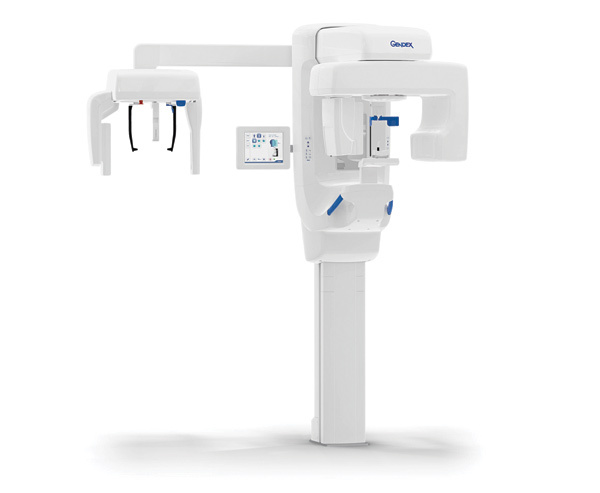 With a push of a button, the Gendex Panoramic 3D X-ray system offers an automated 2D/3D sensor exchange, two sensors that rotate to capture both 3D and panoramic images. Our patients are provided with stunning image clarity fast and in an efficient manner. In addition, Dr. Zeik and our team can assess your oral health down to the smallest detail. 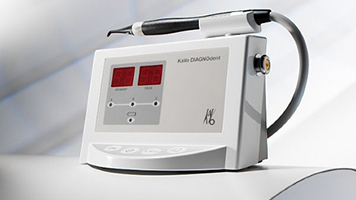 Our Diagnodent Laser locates decay below the gum line and between teeth. It can even detect areas prone to future decayso that we can work with you on prevention. Cavities found early can often be treated conservatively without the use of anesthetic. Zeik Dental is pleased to offer our patients CEREC restoration services - a superior method of creating precisely-designed, color-matched and highly durable ceramic restorations right in our dental practice. 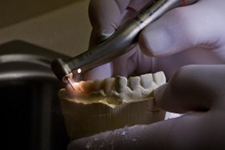 CEREC 3D allows your cosmetic dental work to be completed in just one appointment. From simple fillings, inlays to partial crowns, full crowns to veneers, CEREC delivers results that patients will be happy with, all in a single visit. The traditional dental hand piece is air driven. The compressed air drives a turbine in the head of the hand piece, producing a high-pitched, often anxiety-provoking noise and vibration. Our electric hand pieces are powered by an extremely quiet electric motor, with much greater strength (torque) and precision than air-driven equipment. This vastly improved hand piece design can reduce the time you spend in the chair and may significantly improve the quality and fit of your final restorations.